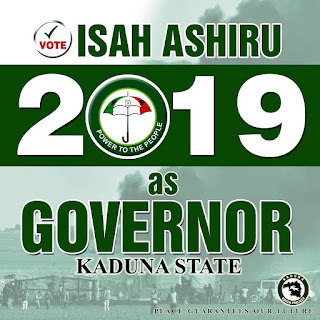 The Youths of Kaduna State under the auspices of Kaduna Youth Project (KYP) have endorsed the candidate of the People's Democratic Party PDP, Rt. Hon Isah Mohammed Ashiru for Governor of Kaduna State come 2019. The Youths arrived to this decision during the Forum's State Executive meeting which took place in Kaduna town on Saturday 17th November 2018, which also comprises of the forum's 23 local government coordinators, 255 wards coordinators and the media team. In a Press Statement made by the Forum's Coordinator Comrade Sadiq Aboi..
"The Youths are calling on the entire People of Kaduna State irrespective of Political Affiliations to ensure that they get their Permanent Voters Card (PVC) ready to galvanise support and vote for Rt. Hon Isah Mohammed Ashiru who is the candidate of the People's Democratic Party (PDP) in the coming 2019 Gubernatorial Election in Kaduna State. As a vote for him is a vote for the Progress, Unity and Restoration of the lost glory of Kaduna State which was enjoyed in the past. This is owing to the TOTAL FAILURE of the Present administration in Kaduna State led by Mallam Nasiru Elrufai of the ruling party All Progressive Congress (APC), and it's anti people's policies." "Today under Governor Nasiru Elrufai's misrule, all the gains achieved by the previous administrations have been reversed. A lot of jobs are being lost on a regular bases, complete disregard of our elder statesmen and subjection of our traditional heads to ridicule, frequent kidnappings & persistent bloodletting, hunger and starvation ravaging the state, the Indigenes of the State have Lost all Sense of Belonging." “We equally urge all well meaning stakeholders in the state, most importantly the participants of the concluded PDP gubernatorial primaries to set aside any form of disagreements and to support a common course for unity and progress. 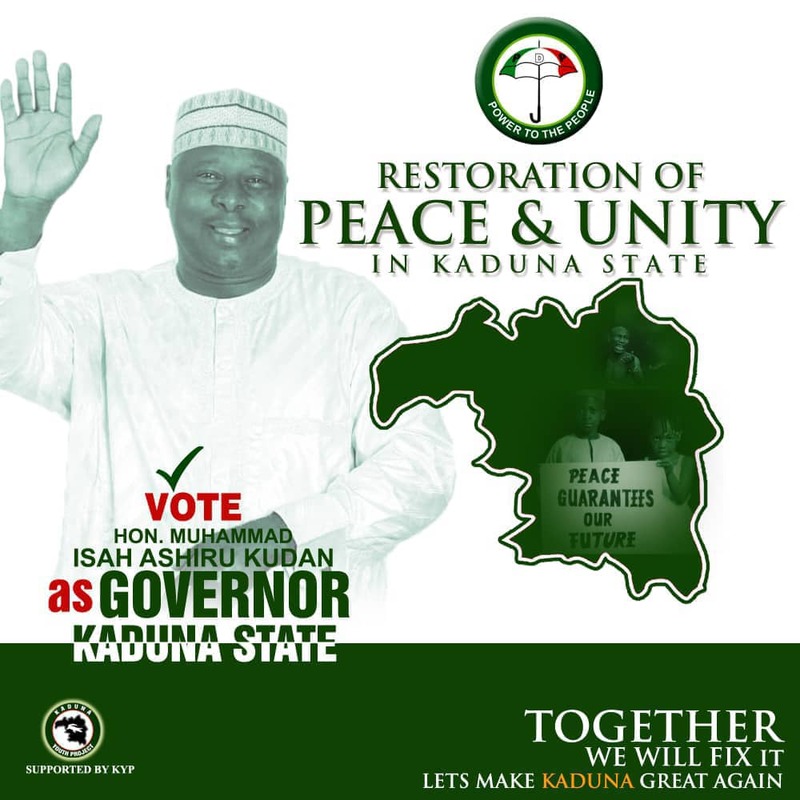 The leadership of KYP further calls on all teaming youths irrespective of religion, ethnic background or political affiliation to put kaduna state first by electing leaders who will unite rather than promote bad behavior as that will guarantee freedom, Security, well being and the socioeconomic progress of the of the State. 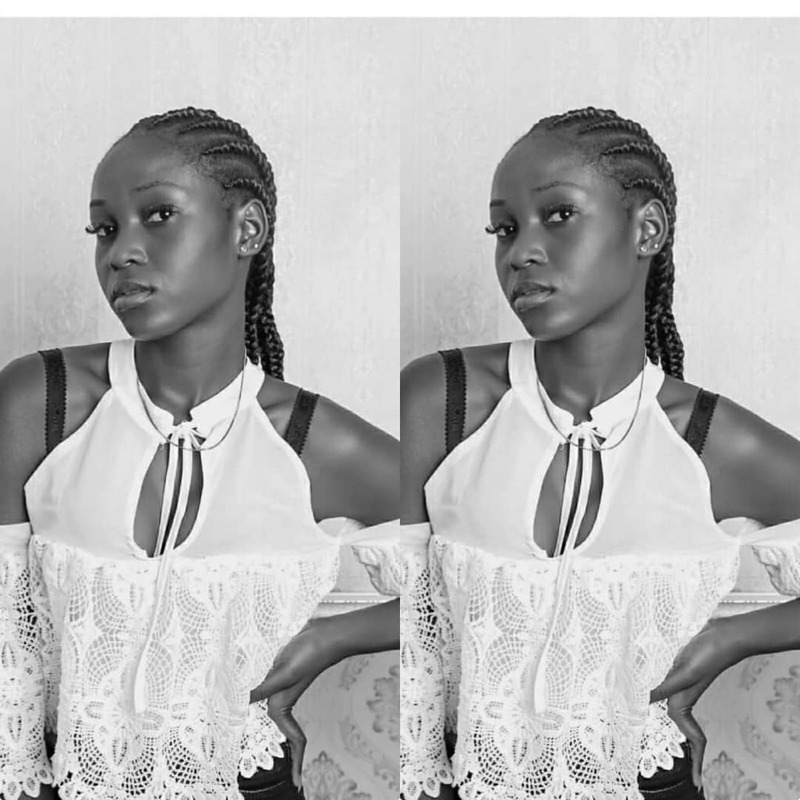 Finally, the Forum calls on the attention of the Youths of Kaduna State to shun all forms of Violence, Drug abuse and Thuggery during and after the 2019 general elections in Kaduna and the country at large, also not to allow themselves to be used by selfish and desperate politicians for personal gains. "Lets get Kaduna State working again". -Long Live The Federal Republic of Nigeria.